The Church of Christ the King is the youngest Church in the Diocese of Barbados. Its existence dates back to the early 1960s when Canon Basil Ullyett, Rector of St stephen's Church saw the need for a Chapel of Ease to serve the elderly of St Stephen's who lived in the eastern part of the parish. 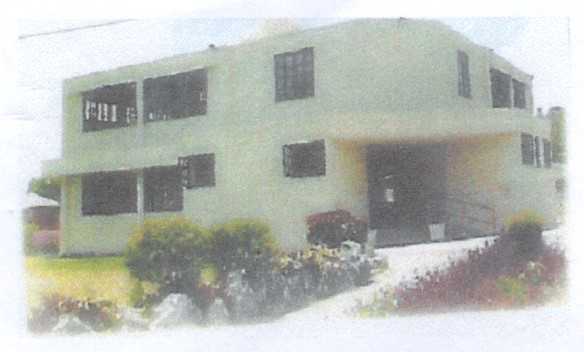 In 1968 canon Ullyett initiated the purchase of two acres of land at Rock Dundo, St Michael for the purpose of erecting a Church at a cost of $35,000. The funds were made available by the United Society for the Propagation of the Gospel and the Canadian Church. A survey was subsequently carried out in the surrounding districts by the Reverend Donald George, Assistant Priest at St. Marys Church and a number of other lay Anglicans. This survey sought to ascertain whether Anglicans in the area thought it necessary to have a Church in their midst. The majority of those interviewed were positive about the idea and said they looked forward to a Church being built. This hope of the people came closer to reality shortly after the arrival of Bishop Drexel Wellington Gomez who reactivated the idea and in 1972 the Reverend Stephen Johnson was appointed in charge of the District. Reverend Johnson spent much of his time doing systematic visiting in the area with the help of some students of Codrington College and some local residents. On April 29, 1973, Bishop Gomez turned the sod to start the building . This was followed by an open air Service. Work on the building with a seating capacity of 150 persons began in February 1974 and later in the year, on May 23 (Ascension Day), in the presence of over 600 persons, the building was dedicated to Christ the King. The first Service was held the following Sunday, May 26. The cost of the construction was $45,000 paid for from funds raised by the Diocese 150th Anniversary Appeal and some other funds from overseas. Funding for the fixtures and furnishings were raised by the congregation and friends through fund-raising efforts. In 1976, during the incumbency of the Reverend Anthony Jemmott, the first Parochial Church Council was elected and later in the year the Mens Fellowship, Womens Fellowship (now defunct) and Youth Group were founded. 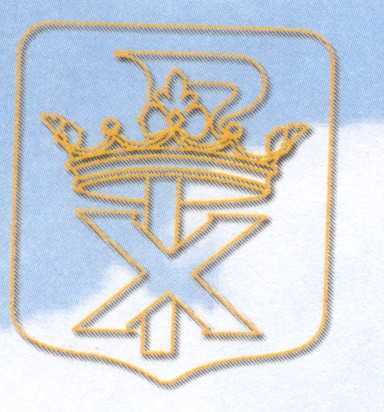 The Church Army was founded in 1985. In July 1982, the Parish was made a full Ecclesiastical Parish with the appointment of its first Rector, the Reverend Peter Fenty. Owing to the size of the building, Reverend Fentys Institution Service was held on the Church grounds. History was created on this occasion as it was the first time in the history of the Diocese that an Institution Service was held in the open air.